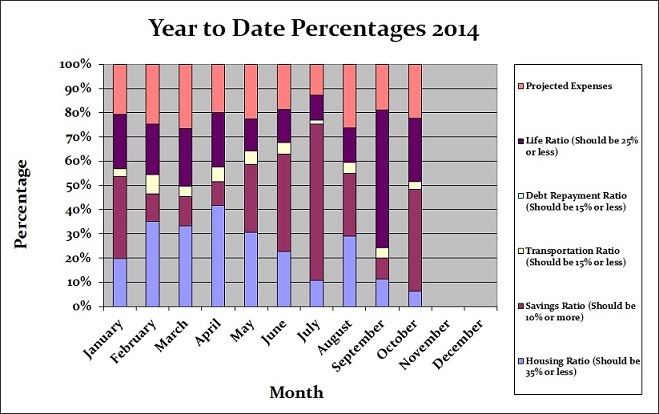 Budgets that work are great but remember that situations change month to month and so should your budget plan. We started the year knowing that our budget plan would change but now that our son has arrived we are starting to see just how much it must change. Not later, but now. I’ve read how some people create a budget plan and that’s their financial bible for the entire year. I’m not an investment reporter or a professional money manager nor do I invest on my own but what I do know is that putting what knowledge I do have financially to work for us WILL benefit us in the long run. Creating a budget and reviewing your budget plan is like getting a return on investment. If you just leave it and hope it works out for you then you might as well put all your money in a washing machine and hope it comes out intact. Likely it won’t happen. Little by little someone like that might find that they run out of money before the end of the month. Why? Situations change. If they don’t save receipts and document expenses rather they just fill numbers into a budget and blow the dust off once in a while they might find that their budget has expired. Meaning, it doesn’t work for them any more and likely hasn’t for months. It’s not until someone is deep in debt that they put the brakes on and wonder what has gone wrong. Before we put together a budget plan and designed the CBB excel budget spreadsheet we were one of those people although luckily we didn’t fall deep in debt. We didn’t even use a budget as we relied on watching to make sure our bank account stayed above a certain amount of money every month. We knew that we were safe as long as there was money ready to be used up and whatever was left would be a make-shift emergency savings account. Gosh… we used to believe this was perfectly fine. Considering we did spend less than we earned for those early married years we do pat ourselves on the back for not going deep into debt. That means we did have some form of financial discipline behind us. It’s easier for some people not care and live in the moment with excuses as to why one has no time for a budget plan whether they have a good income or not. In the end it was us who had to live with the decisions we made financially over the years. I know that for some savers budgeting the way we used to is reassurance that they are actually putting effort into their financial future but that might not be enough. 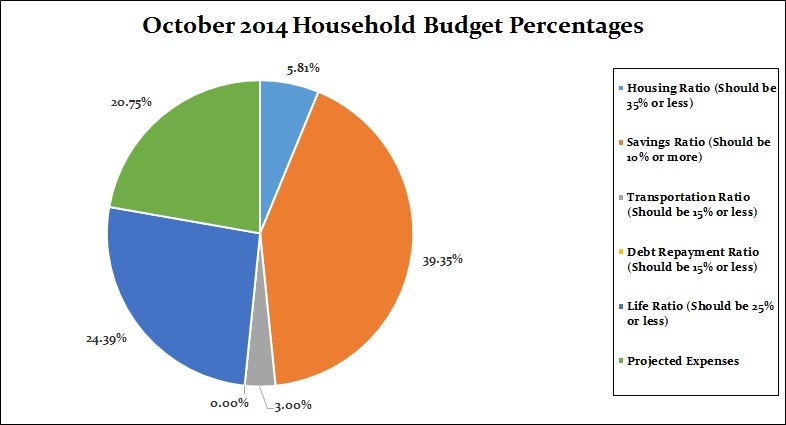 A budget is not meant to “set and forget” from the start of one year to the next. A budget plan needs to be visited every month to make sure that your goals are aligned with the money you divide into each budgeted category. We use a zero based budget plan where all of our money is used each month until we are left with zero. You must have a direction for all of the money you earn. Does our budget plan include paying ourselves first? Sure it does! We pay ourselves first every month and that money goes into our retirement investments and savings and what is left goes into our high interest (cough) savings account. Our budget plan below is changing and maybe it might be slight to you these investments going towards our son motivates us to stick to the budget so he can have a financial start in life that we never got. Do you dust your budget off once a year or do you change your budget plan as you go? Allowance- I didn’t spend that much of my allowance this month likely because I’m just too busy to care about spending it. Gas (vehicle)- I did surprisingly well with the petrol this month but I didn’t do as much driving as I did the previous month. The good news is that gas prices went down (finally!) to around $1.09 a litre in our area. Entertainment– What entertainment? Like that’s going to happen. Grocery- We went WAY over budget and you can read all about it in our last grocery game post for October. Needless to say we will buckle down the rest of 2014. Baby– We loaded up on formula in October that we found on sale as well as baby photos! RESP– This is self-explanatory although I talk about it more in detail below. We had a couple of unexpected expenses in October with our investments. We knew that we would be setting up an RESP for new baby CBB but we didn’t know that we would be dropping $2500 in for the 2014 year. So the 2014 year is covered and in January we will be putting the max amount into our budget plan to get the full government match so our investment will be $208.31 per month. Other than that large expense while we were there we had a conversation about the PC bank account that we opened for our son and whether it was worth piling money into it. We may look at other alternatives that will give better return on the investment for him. While I had the opportunity I also invested more into my RRSP. The goal is to create our budget plan for 2015 to see if we can max out my RRSP moving forward now that the mortgage is paid in full. 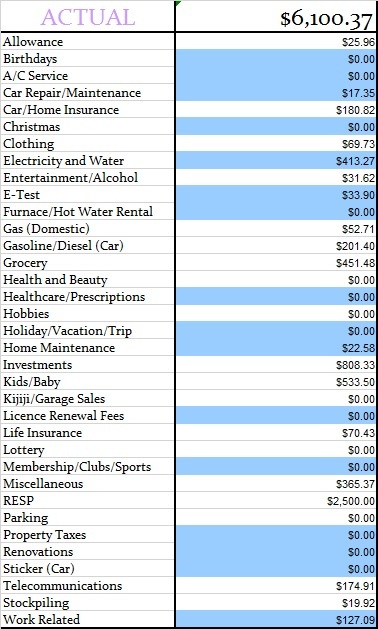 So, those are just a few unexpected but good expenses that happened in October. No real budget changes happened in October but will take place in the new year. Our savings of 39.35% includes savings and investments and emergency savings for this month and $2,500 for our little one going into the RESP. Technically the $2,500 isn’t our investment it’s juniors’ so it was difficult to place it in a category. Our Life Ratio which for this month was 24.39% is now a little more inline with what it should be compared to last month. 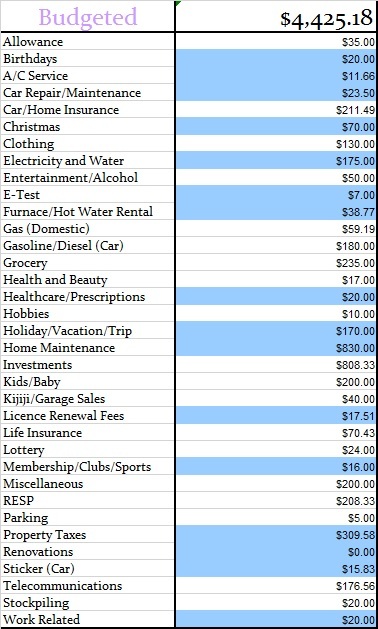 Our projected expenses this month is at 20.75% which now includes some increases due to overspend explained in the 2013 year in review. Below you will see two tables, one is our monthly budget and the other is our actual budget for the month of October 2014. This budget represents 2 adults and baby on the way plus all of our investments. Did we carry out the tasks/goals we set forth for October? See the notes beside each task. Finish adding lighting to the front yard landscaping- FAIL This may have to be put on hold until Spring 2015. 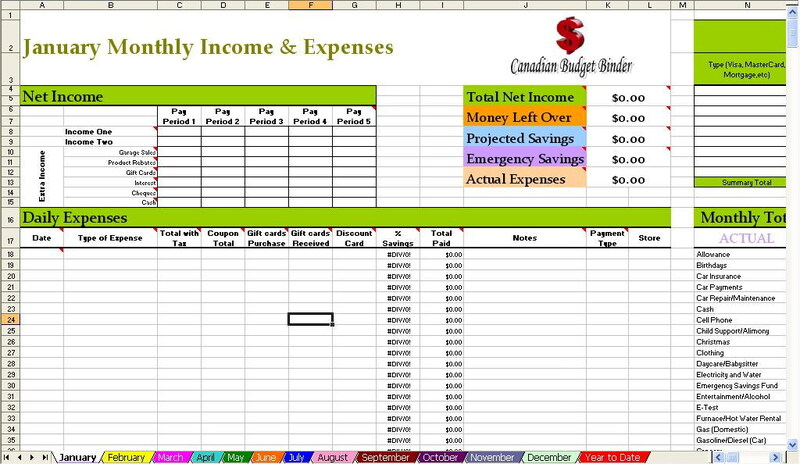 Complete projected expenses tracking sheet for budget (ongoing)- FAIL This is a work in progress which my wife reminded me about the other day. I really need to get this done for the start of the year so we can track our PE month over month. Finish a page on the blog I’ve been working on- Almost done and will share it with all of you soon! Finish the bathroom renovation- You have to be joking me.. HUGE FAIL. I’m working on it again starting next week. Trim the trees in our back-yard and compost leaves- PASS and I cleaned the leaves from the eaves-trough and washed all the windows around the house. Buy a new blind for the garage- FAIL This is on an ‘if I remember’ when I shop basis right now. Finish the walls in the baby room- FAIL but this won’t take too much time. Send baby photos to the UK- FAIL I’m working on this slowly but need to get the envelope in the mail soon. Get Child Tax Credit set up- PASS and his first cheques were deposited! Below are our new tasks/goals for the month of November 2014. Reach 143 Followers Bloglovin- This is NEW!>>> Follow me HERE! Finish a page on the blog I’ve been working on-. 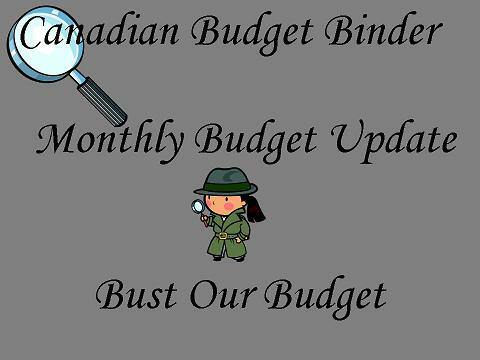 That’s all for this month check back at the beginning of December 2014 to review our November 2014 budget to see how we made out following our own budgeting rules. I’ve always thought a budget was a work in progress more than something carved in stone. Lets face it….life happens. You need to be flexible to deal what what needs to be dealt with. Yea life with a baby gets interesting when you need to get things done…. been there and done that times three!!! I keep hearing it will get easier Christine and I hope so. We certainly could never of prepared for this. Funny enough my wife said she dreamt she was getting prepped for another birth in the hospital last night.. oh oh lol. Our boy has been fussy most of the afternoon as he had his first set of shots.